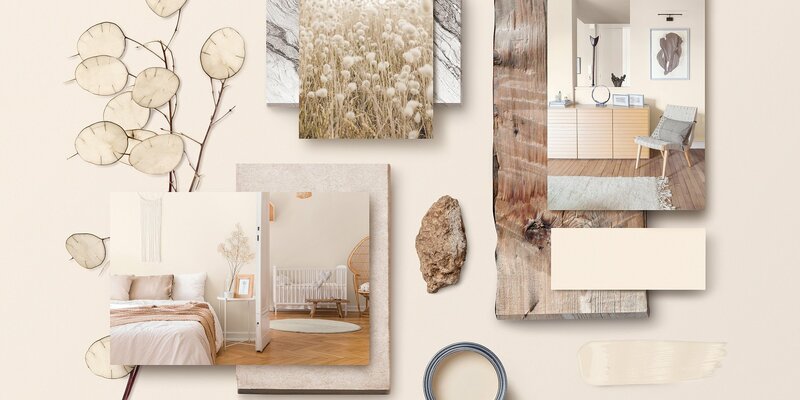 At the end of 2018, CIN added six new colours to its iconic CIN Color Revelation catalogue. 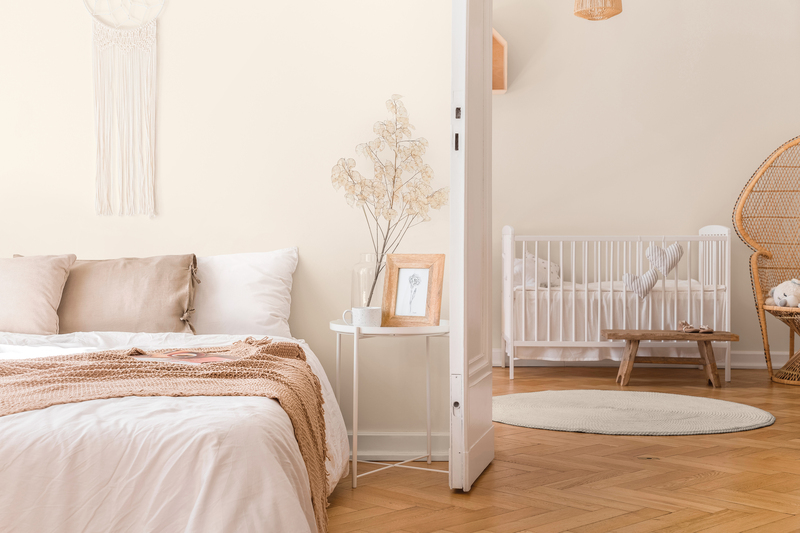 These colours are what’s trending in 2019 and include CIN's colour of the year, Savasana #E727: a light and timeless colour with a name that comes from a yoga position, conveying total relaxation and wellbeing. 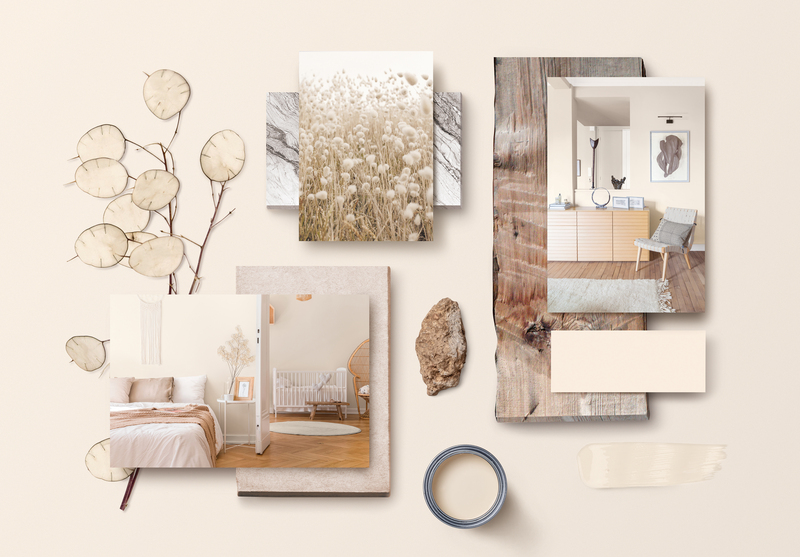 The new grey-beige shade is an invitation to softness, tranquillity and balance in the home. Savasana #E727 combines with all styles of decor and is notable for its feeling of lightness and stillness that calls for reconnection. Learn more about this and other colours in our new Press Room at colorrevelation.com with the Press restricted password: mycolor. In this new and exclusive area, journalists will have access to unpublished content on CIN colours, including high resolution photographs and the latest press releases related to this topic. With more than 100 years’ experience in the coatings market, CIN is the market leader in the Iberian Peninsula. In 2018 reached a consolidated turnover of 238 million euros and is the 18th largest European paint manufacturer* and the 48th in the world**.CIN operates in all three main market segments (Architectural Coatings, Industrial Coatings and Protective Coatings), with approximately 1,400 employees in more than 15 countries, with a direct presence in Portugal, Spain, France, Poland, Turkey, Angola, Mozambique, South Africa and Mexico; it also exports to several markets in Central Europe, Latin America and Africa.